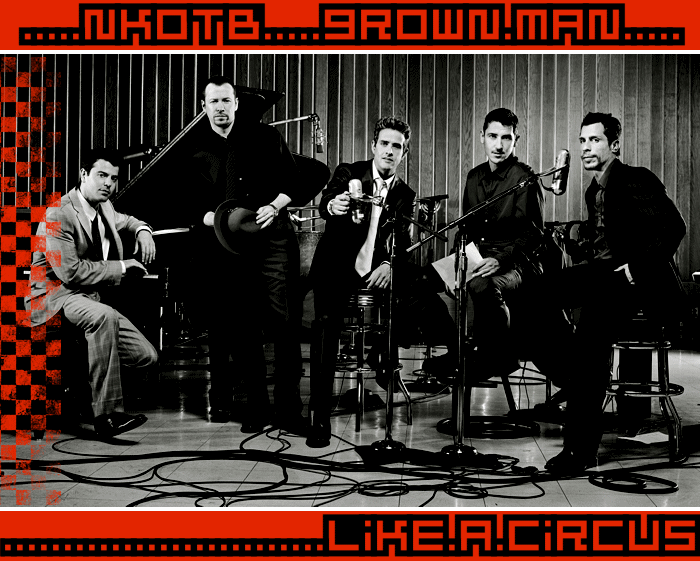 Welcome to Like A Circus, a fanlisting for Grown Man, a song by New Kids on the Block, from their album The Block, released in 2008, approved by thefanlistings. This listing was last updated on 13th March 2019 with 2 total members, and 0 pending. Welcome to the newest member : Kristina!